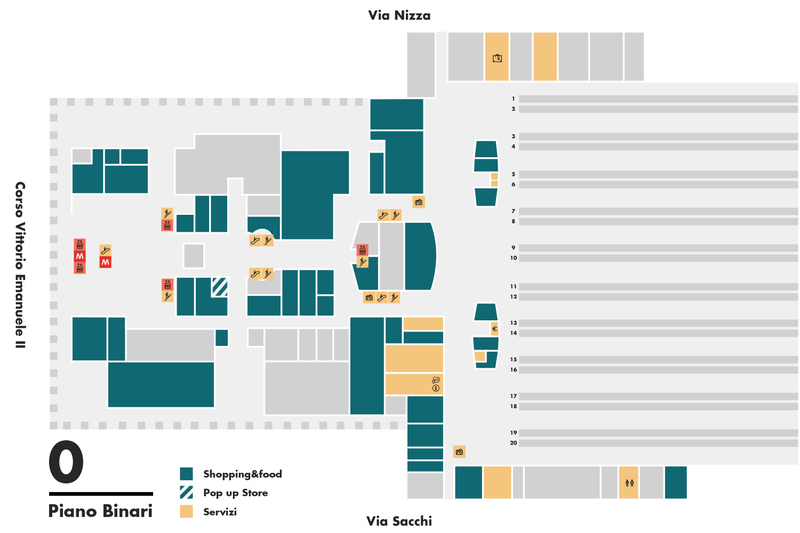 ​Salmoiraghi & Viganò in Torino Porta Nuova is the sales outlet of the leading opticians and vision accessories chain. A vast choice of frames selected from amongst the best collections of the most famous and fashionable brands, but also services dedicated to eyesight health. Everything you need, because good vision is a pleasure.